Watching Potomac Nationals​ baseball and helping to feed starving children is a win-win! Join us Saturday, April 7 for opening weekend of the P-Nats and help support the upcoming 2018 Food Fight event, where we will pack five million meals to feed children in need. 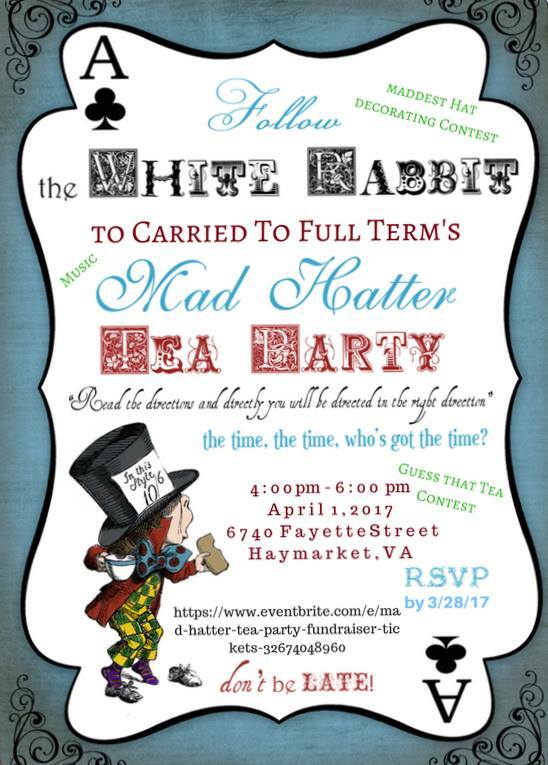 Tickets are $12 for adults and $8 for children ages 6-11. Children age 5 and under are free. 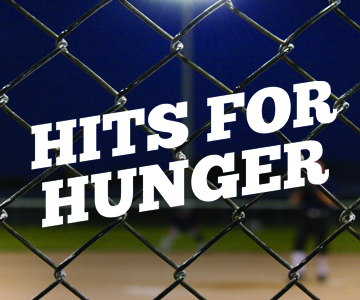 Tickets are on sale now at bit.ly/2018hitsforhunger.